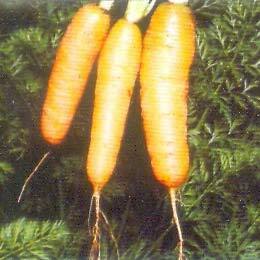 We are one of the reputed Daucus Carota Exporters and Suppliers based in Hyderabad, Andhra Pradesh. We offer extra ordinary Daucus Carota as part of our Medicinal Herbal Seeds Product range, which are popular among our clients because of its superior medicinal qualities. Carotol as the principal constituent.